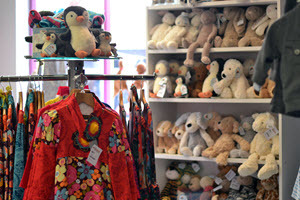 The store offers a huge range of children’s gifts, super soft Jellycat London teddies and books. And the current “must have” birthday presents “The Top Model” range of colouring books and accessories. Sharon’s desire is to create a superb shopping and customer service experience. She believes kids fashion should be fun, colourful and lively, bringing out the child’s personality. She is constantly updating her array of stunning occasion dresses and casual wear, with weekly deliveries from across Europe. 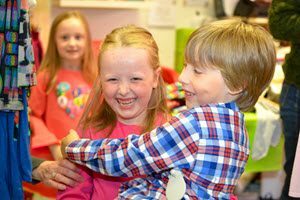 With this experience and great brands from across Europe, Cooleez Children’s wear gather the best pieces from each collection giving customers a great variety and the ability to create many outfits for their children. Shop online at www.cooleezchildrenswear.com or visit on Facebook. Or pick up the phone on 021 4700060 and order a gift, which they will giftwrap beautifully and deliver worldwide. 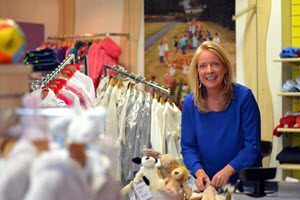 Take the pain out of dressing your children and visit this treasure trove of stunning children’s clothes in Main St, Kinsale. 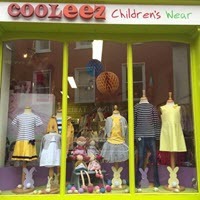 Established in 2006 – COOLEEZ Children’s Wear in Kinsale is the top destination for unique and affordable clothes for babies and older up to age 12. 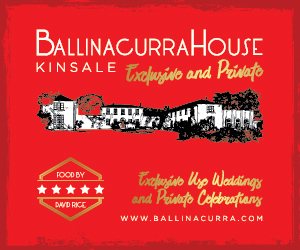 Make sure you tell Cooleez that you found them on Kinsale.ie! Kinsale Tide Times are now on Twitter! 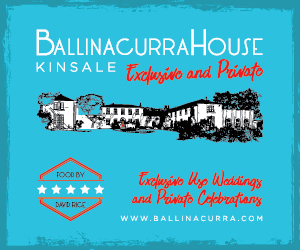 What’s on in Kinsale this Weekend!